Amritsar, also known as Ambarsar, was founded in 1577 by the fourth Sikh Guru, Ram Das. The city is home to Sikhism’s holiest shrine, the spectacular Golden Temple, known locally as Harmandir Sahib. Situated in the state of Punjab, Amritsar is a mere 30 kilometres away from the Pakistan border. The National Capital, Delhi, is 450 km away. Amritsar is well-connected to the rest of India through a good rail and road network. Sri Guru Ram Dass Jee International Airport connects Amritsar to the rest of the world, with seven international destinations and eleven domestic connections. The Golden Temple is the spiritual centre of the Sikh religion. Popularly known as “Darbar Sahib”, the Golden Temple is surrounded by water on all four sides. This is what gave Amritsar its name: “Amrit-sar”, meaning “lake of nectar”. The Temple is a must-visit, even for the non-religious. Its serene atmosphere and striking design make it an automatic choice for a visit. You can book Trabug for an audio-guided tour of the temple. Amritsar is also a food-lovers’ paradise. From the Golden Temple langar, or free meal served to all visitors irrespective of faith…to Amritsar’s famous fish tikkas and lassi, you can wolf down a scrumptious meal at many, many different places in the city. 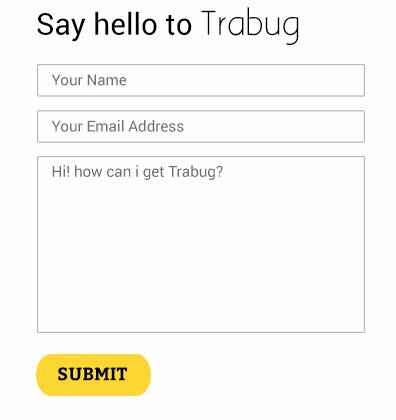 Trabug can help you find what you’re looking for. Wagah Border — the only open international border between India and Pakistan, which is officially accessible by both the nations. A daily retreat ceremony has been observed here at sunset since 1959. India’s Border Security Force and Pakistan’s Sutlej Rangers twirl moustaches, stomp feet, and stand toe-to-toe in a testosterone-heavy ritual that attracts thousands of visitors every day. 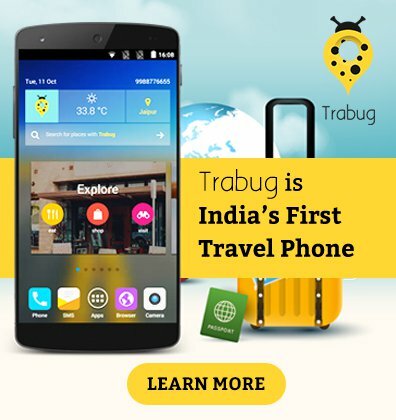 Timings can be found using Trabug. Jallianwala Bagh — an iconic landmark in the freedom struggle of India. This is located within a kilometer of the Golden Temple.